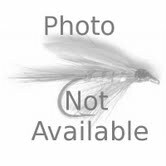 The Accurate Fishing ATD Platinum TwinDrag® reels are the power house series of the line. Designed with Accurate’s patented TwinDrag® feature to deliver smooth, powerful drags that on the bigger model reels put out in excess of 100 pounds of drag for targeting giant Bluefin Tuna and Marlin. These reels have been internally designed to handle drag loads by applying an even amount of pressure on both sides of the reel which keeps the spool in the middle of the frame versus single drag reels that distort the spool inside the frame at high drag settings. The ATD offers a smooth, even drag that is consistent through the fight with little or no start up inertia alleviating the possibility of high drag spikes when line comes off the reel. If you are looking to harness the ultimate stopping power for Big Game fishing, give the ATD reels a try. 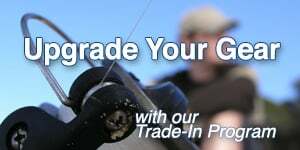 There is a size to fit your needs from 50lb to 200lb braid designed to stop the toughest gamefish.